This is important: "GOG should focus only on games." Avoid political hashtags/discussions on gaming social networks/websites. Scoopta Like good lord. I only have 223 with 168 being Linux and that's considered a lot in my circle of friends lol. morbius I only bought two Monthlies so far, one that was perfect for me and the other quite meh. It's this random nature of the bundles that puts me of, but it can somewhat be mitigated by trading unnecessary Steam keys. Here is my profile, you can contact me if you have something from my wishlist and want something I have in the Tradable section. I want NightSky, City of the Shroud and Figment but your wishlist is tiny (with rare gems). STiAT For me, not even one game starts with it ... not even those reported working. I haven't bought any Football Manager. In my opinion, It's a bit overpriced but... I'm going to buy their last Linux game next month. They deserve at least one purchase. I'm interested (It's on my wishlist), but I want shorter delays with updates. 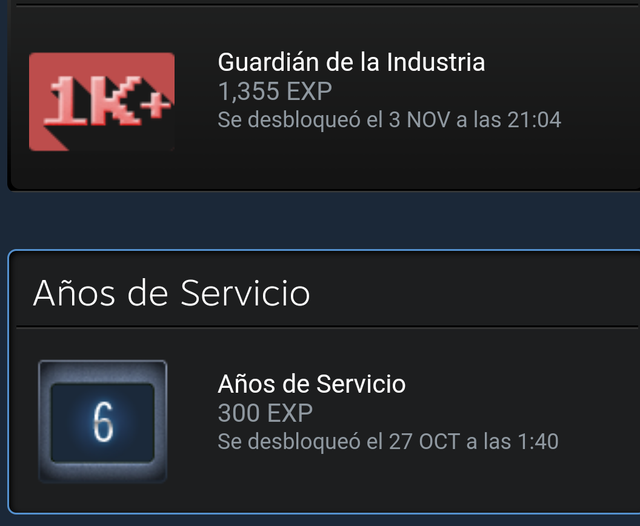 It is no coincidence that I joined Steam 5 years ago. Another one for my collection. Thanks! It runs OK for me (the cat has potential).